It began innocently enough: Philadelphia newlywed Mary T. S. Schäffer was tantalized by an image of Lake Louise. Eager to experience the lake in person, she and her husband Charles, set off on a cross-continental journey via the newly-completed Canadian Pacific Railway. They had no inkling of the impact the journey was to have on their lives; never would they have guessed that Mary would become one of the first non-Aboriginal women to explore much of today’s Banff and Jasper National Parks. She upheld the vow for the next ten years. Then, in the latter half of 1903, Mary’s idyllic world of Philadelphia winters and Rocky Mountain summers was shattered by the deaths of her husband and both parents. Urged on by a friend—and perhaps inspired by a chance encounter with Sir James Hector the previous summer—the forty-two year-old decided to work through her grief by completing illustrations for the guide to the flora of the Canadian Rockies she and Charles had dreamed of. She knew that in order to achieve this objective, she would have to overcome her fears of horses and camping. Outfitter Tom Wilson set her up with a young guide, Billy Warren, who eased her into the rigours of the backcountry travel. Over the next three summers, Mary’s travels grew increasingly adventurous, culminating in journeys of a couple of weeks’ duration. 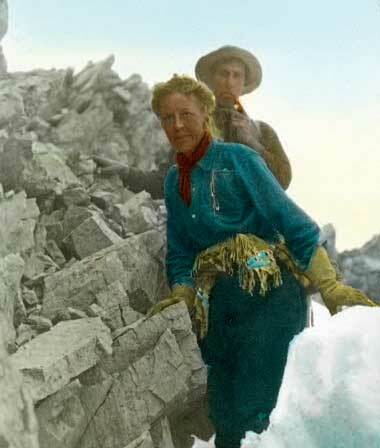 By 1906 she had collected all the specimens needed to illustrate Alpine Flora of the Canadian Rockies. Her taste for adventure, however, was far from satisfied. The trips had only kindled her desire to travel farther from the beaten path. 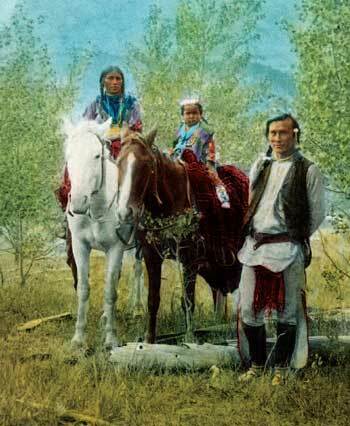 She longed to explore valleys known only to Aboriginal peoples. The discovery of a kindred spirit in New York geography teacher Mollie Adams gave her the courage to follow her dreams. After several days exploring the lake by raft, the party moved on towards Yellowhead Pass and Tête Jaune Cache, but Schäffer’s relationship with Maligne Lake was far from over. Three years later, in the midst of a public campaign to keep Maligne Lake within the protection of Jasper National Park, Mary was asked to survey it. Though neither trained nor experienced as a surveyor, she reluctantly agreed, thus contributing to the lake’s eventual re-inclusion within park boundaries. By the time of her 1911 survey trip, Mary’s love affair with the mountains was well-established. Finding it increasingly difficult to return to the eastern States each winter, she obtained a lot in the town of Banff and had a home, Tarry-a-while, built to her specifications. 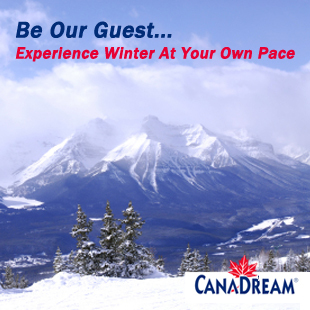 The home is currently owned by the Whyte Museum and operated as a bed and breakfast. After years of travelling through the mountains with Billy Warren, Mary realized there was no one she trusted more than him. On June 24, 1915 the two were married—another Rocky Mountain romance come to fruition. Though Schäffer’s adventurous journeys were over,she continued to encourage others to discover the Rockies. 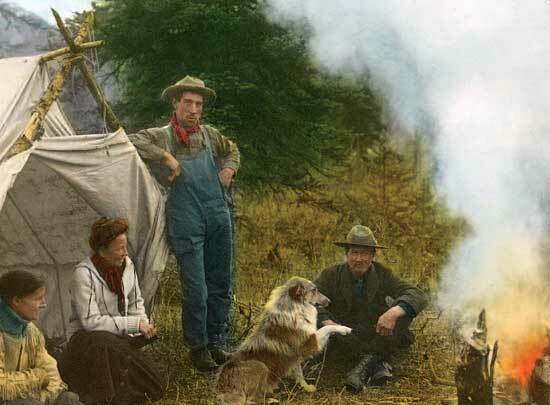 Through journal and magazine articles, lantern slide shows, and Old Indian Trails of the Canadian Rockies, a book describing her expeditions of 1907 and 1908, Schäffer urged people across North America to discover for themselves the peace and joy of the Canadian Rockies. There is no doubt that it was amidst these majestic peaks that Mary found her heart and her home. Janice Sandford BookBuy Janice’s book here, through our Amazon Associates Book Store! 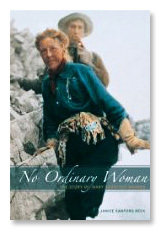 Janice Sanford Beck is the author of “No Ordinary Woman: The Story of Mary Schäffer Warren” (Rocky Mountain Books, 2001). Her latest works, “Life of the Trail 1” and “Life of the Trail 2”, are collaborations with Emerson Sanford that retrace the footsteps of early travellers (including David Thomspon, Sir James Hector, and Mary Schäffer) in and around eastern Banff National Park and northern Yoho National Park.